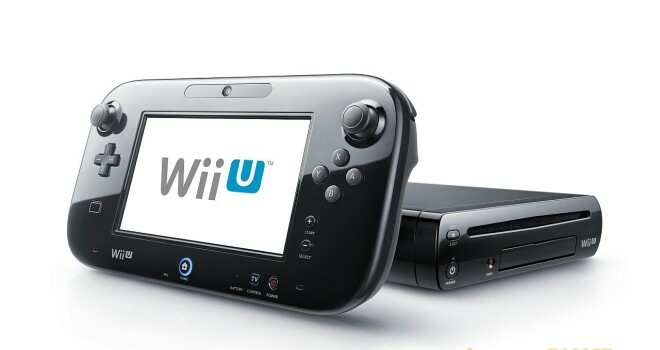 Nintendo has announced a new Wii U bundle for Japan for July 13. The new bundle package includes a white or black Wii U 32GB HDD and the new Wii U controller that has 2550mAh capacity pack that will increase the controllers battery life between five and eight hours. It is unclear however when the West will receive this new bundle, but it is expected to be soon.